Hand Bouquet of 10 Pink Roses. 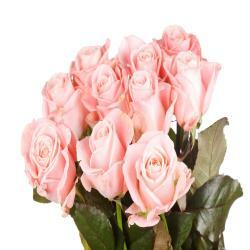 Take a look at this lovely Bouquet of Pink roses that is all set to make happy your loved ones. 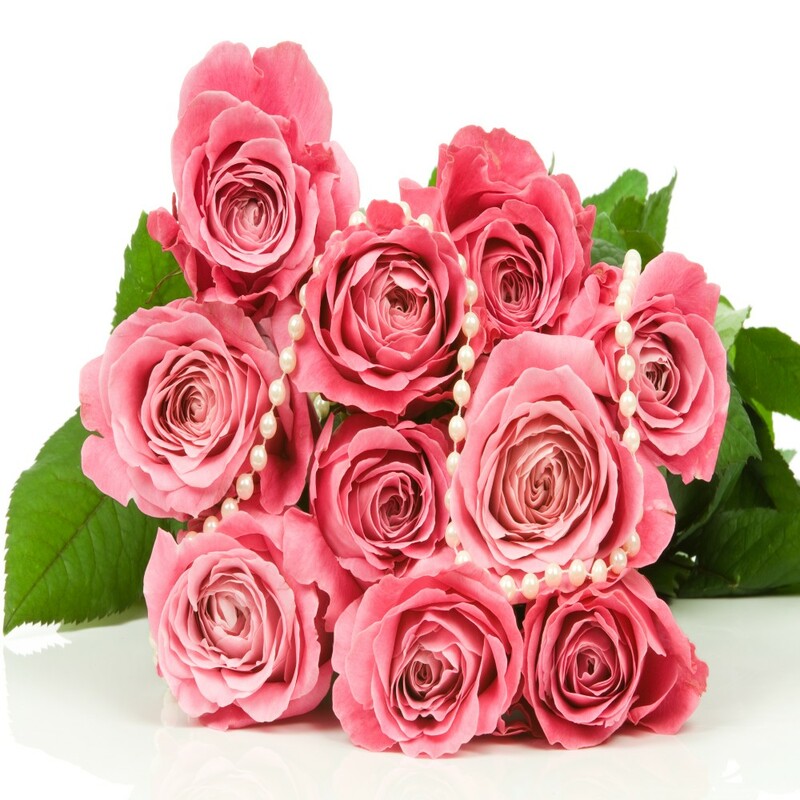 These Ten fully bloomed Pink roses that are artistically tied in a bunch with a matching bow tied ribbon are not just a mere gift to send best wishes, but also your love and care. 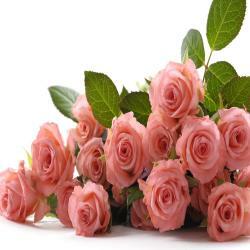 You can send this extraordinary Bouquet of Roses to dear ones on special events like Birthday, Friendship Day, wedding anniversary and so on. 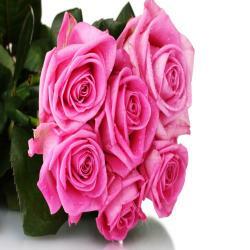 So go on and Place order at the giftacrossindia.com we deliver the flowers with emotions. 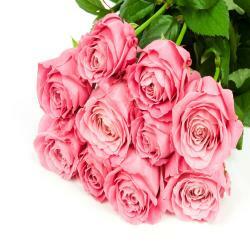 Product Details : Hand Bouquet of 10 Pink Roses.